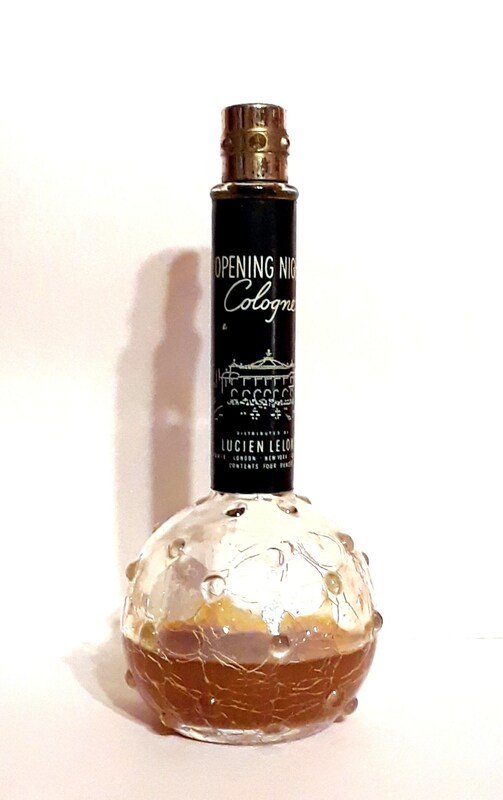 Vintage 1940s Opening Night by Lucien Lelong 4 oz Eau de Cologne Splash Perfume Discontinued Women's Fragrance. The bottle is about 30% full - see photos for the actual fill line. 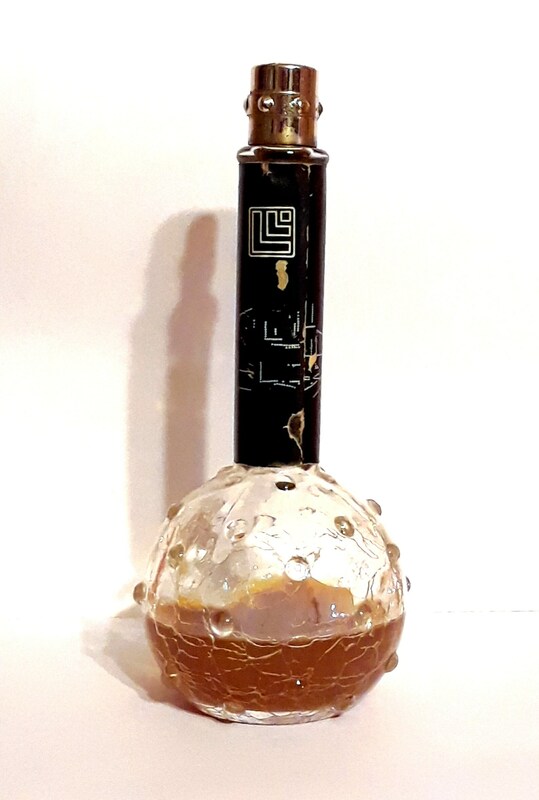 The perfume is old and no longer fresh and looks cloudy. 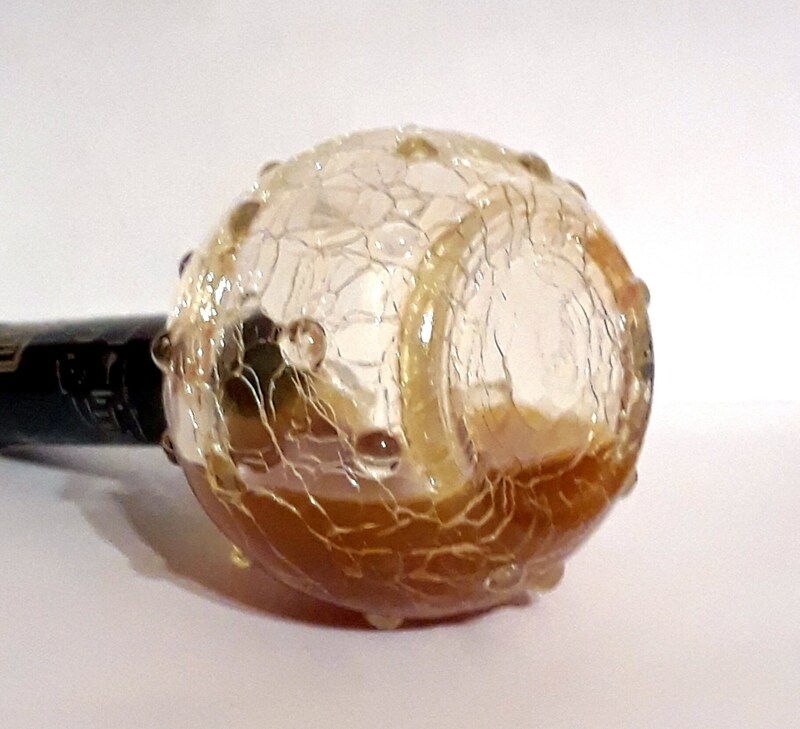 This is the hard to find crackle glass bottle. Opening Night by Lucien Lelong was launched in 1935. 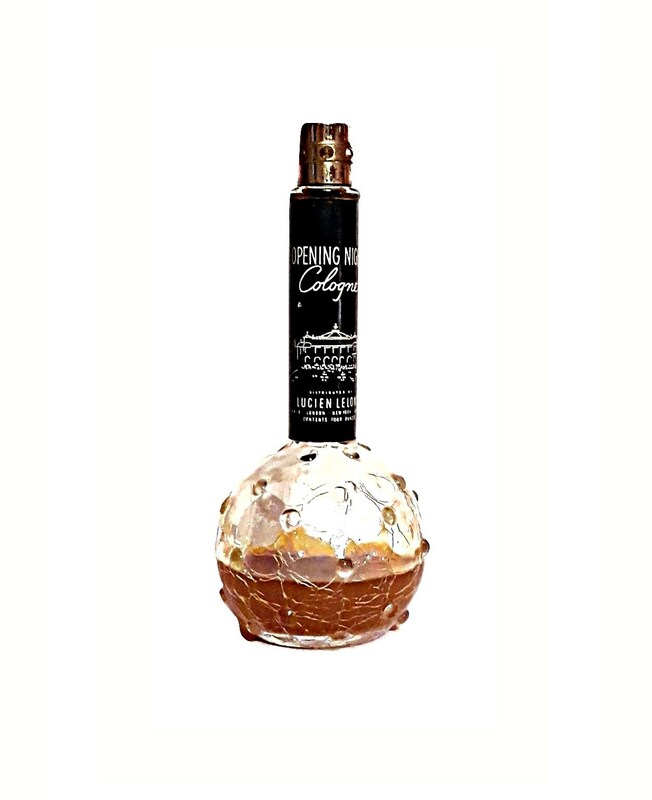 It was a sparkling aldehydic floral oriental fragrance for women with a chypre base. Discontinued, date unknown.